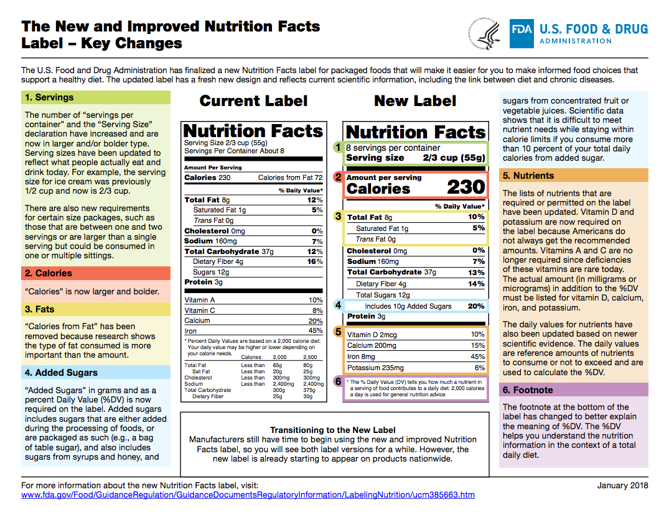 The U.S. Food & Drug Administration (FDA) finalized the Nutrition Facts Label changes to reflect new scientific information in mid-2016. 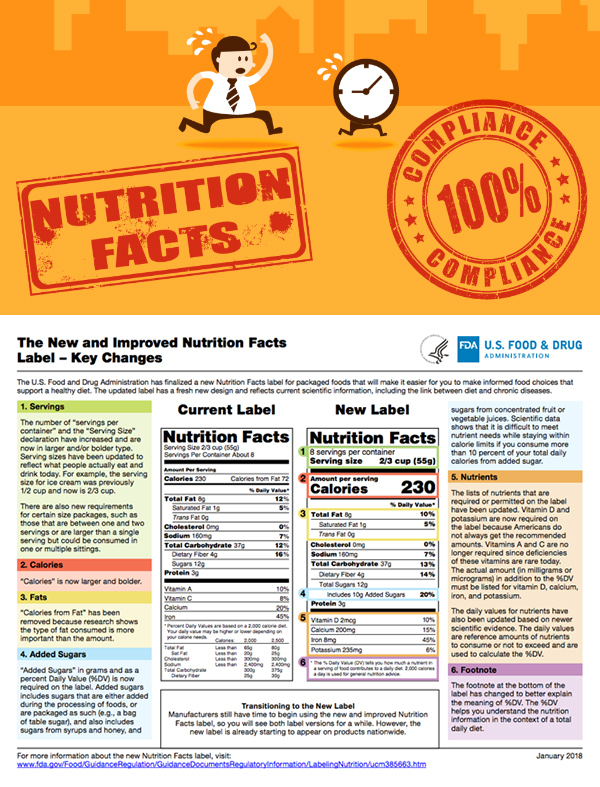 Various revision parameters were finalized, and the FDA determined that compliance dates of July 26, 2018, to January 1, 2020, would provide manufacturers sufficient time to complete and print updated Nutrition Facts for all products; the only exception being manufacturers with less than $10 million in annual food sales would receive an extra year to comply – until January 1, 2021. 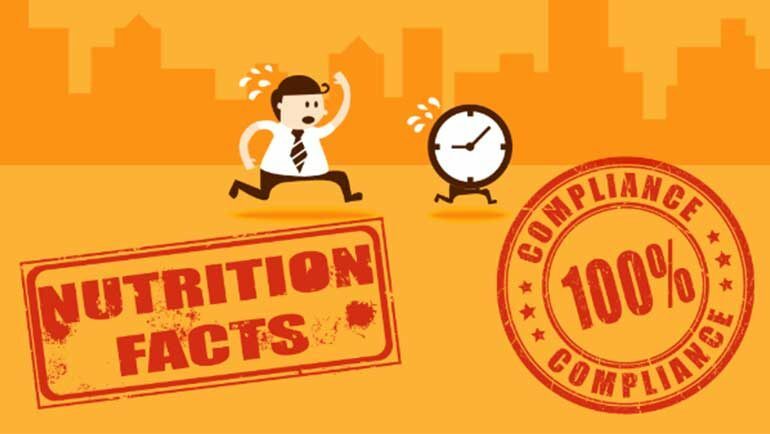 Imagine the massive SKUs requiring modification in Nutrition Fact to reach FDA compliance, Salt Studios can alleviate pressure by handling Nutrition Facts, Supplement Facts, and Serving Size label changes and deliver by hard deadlines. 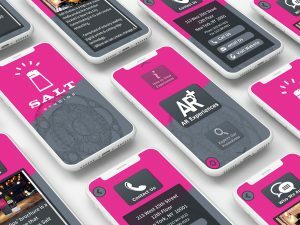 Salt Studios, a Sandy Alexander Company, is a leading NYC based design studio specializing in repurposing lead creative into additional supporting material. We can efficiently make copy and design edits to your existing material while staying compliant with strict FDA guidelines. 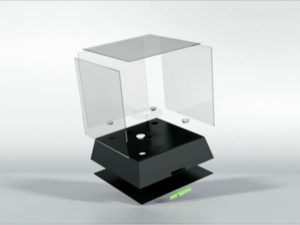 If you need a company that you can trust to help comply with FDA label regulations, feel free to contact us at NFPT@salt-studios.com or by calling Joe Savattieri at 212-947-9222.